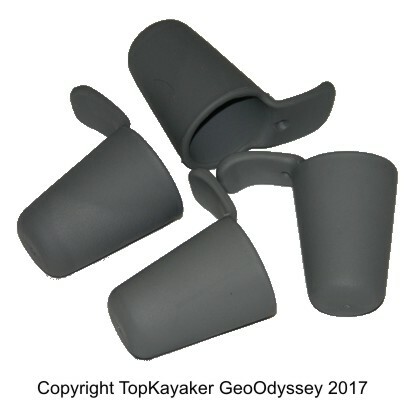 A whistle and a compass tied into a PFD pocket is a simple step you can take to enhance your safety. Those who paddle busy waterways may want to consider a visibility flag, and those who paddle rapid rivers should have a rescue rope. A bilge pump is an essential item to carry on board. 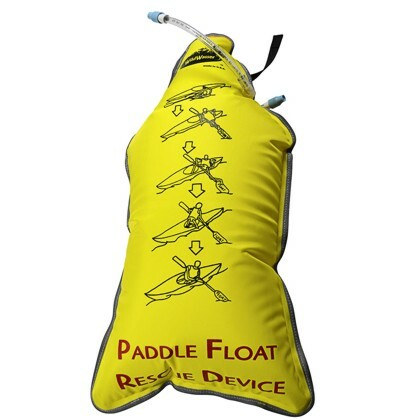 Please check the Sit-in-side and Sit-on-top Gear departments for additional items such as float bags and paddle leashes. 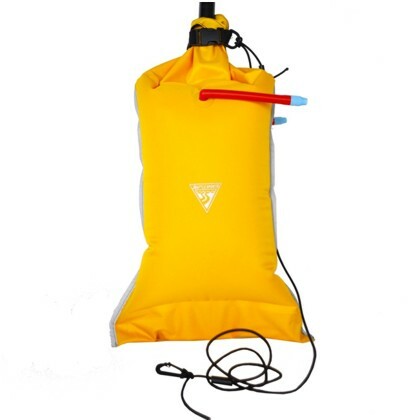 PFDs are in the Life Vest department. If you do not see it here contact us. Please use the “Ask Tom” link above. See the related articles in our index of Safety Information . Tow Rope Belt, 50 ft.